For more than 50 years, the Supplemental Nutrition Assistance Program (SNAP) has helped millions of Americans to avoid hunger, improve their health and alleviate the consequences of poverty. Two other federal programs Women, Infants, and Children (WIC) and School Food have for decades provided similar protections for pregnant women, new mothers and their young children and school children, respectively. From its earliest days, the United States has debated immigration policy, at times restricting access for some and at other times welcoming groups from many nations. Today, President Trump and Congress are acting to reverse two American traditions, providing food support for the hungry and welcoming those from other nations. New York City and State have both the obligation and the opportunity to chart new paths in creating city, state and community programs that reaffirm these core American values. For more than a century, New York City has led the nation in using the authority and resources of municipal government to make healthy food, that most basic of human needs, more available, affordable and safer for all city residents. 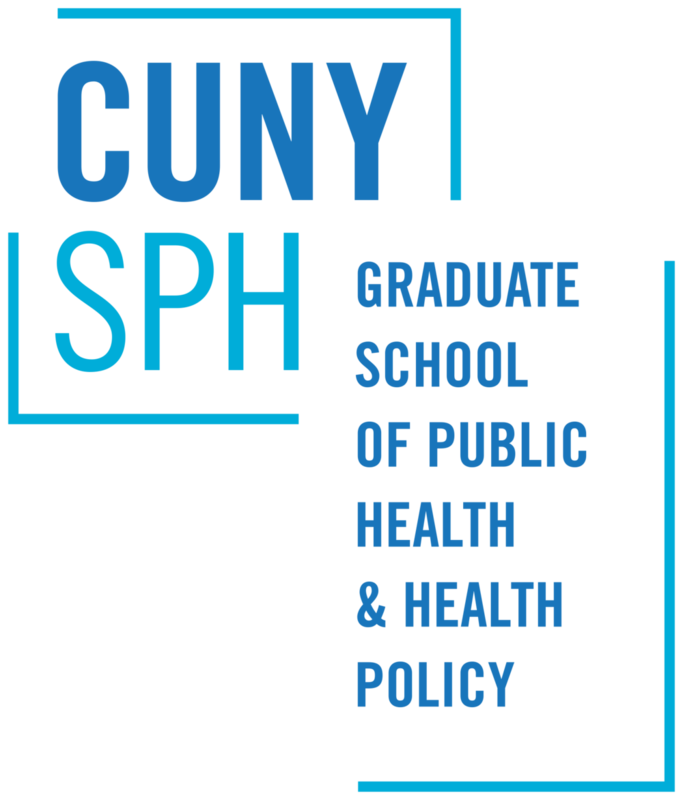 In this report, the CUNY Urban Food Policy Institute takes stock of what has changed in food policy in New York City since 2008. The goal is to provide evidence that can inform more equitable solutions to urban food problems in New York City and elsewhere. The CUNY Urban Food Policy Institute Guide to Food Governance in New York City provides an overview of how food policy gets made in New York and we hope that it will assist readers to comprehend the elaborate dance of politics and governance as it plays out in New York City. Supermarket Closings in New York City: What’s the Impact on Healthy Food Access? From 2013 to 2015, the number of traditional supermarkets in New York City increased nearly 10%. However, since 2015 there has been a net loss of 16 stores: 10 former A&P, 3 D’Agostinos, and 3 Associated & Key Food. This citywide trend masks the devastating effects of the loss of an individual supermarket -- to workers who lose their jobs and to communities already lacking quality food retail outlets. For some vulnerable residents who may not be in a position to shop at more distant, more affordable or familiar locations, supermarket closings may reduce access to healthy affordable food.